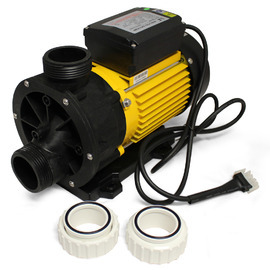 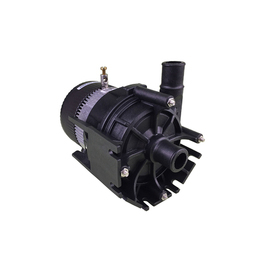 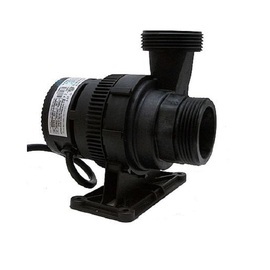 This pump is used for fix-installed bath tub, It is not suitable for swimming pool spa. 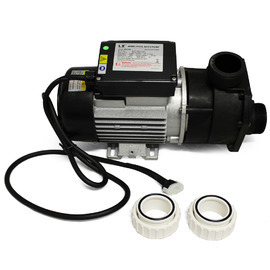 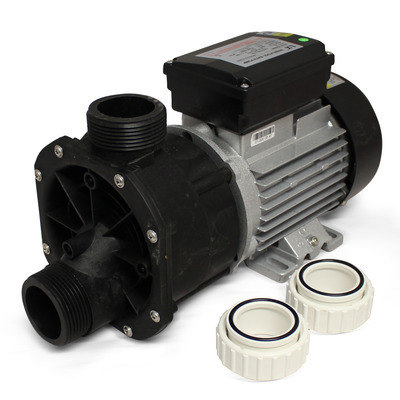 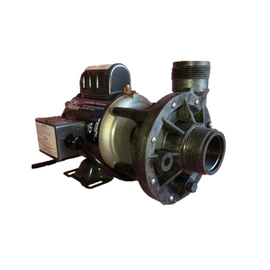 This EA450Y pump is supplied with 2 X 40mm (1.5") unions. 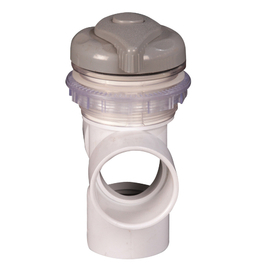 Note: AMP plug NOT SUITED to Spanet or Spaquip controllers.